You can make use of your basement for a number of different purposes. 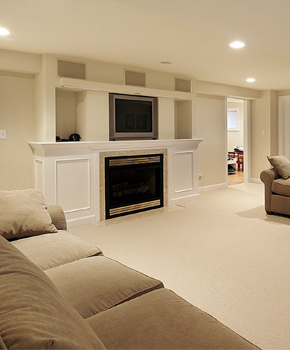 Maybe it acts as an extra storage area or maybe it’s where you like to have your friends over to watch the game. 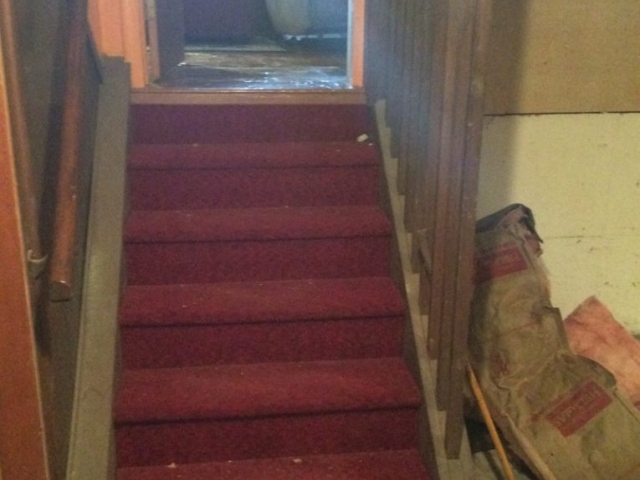 You want it to look nice and be functional as well. 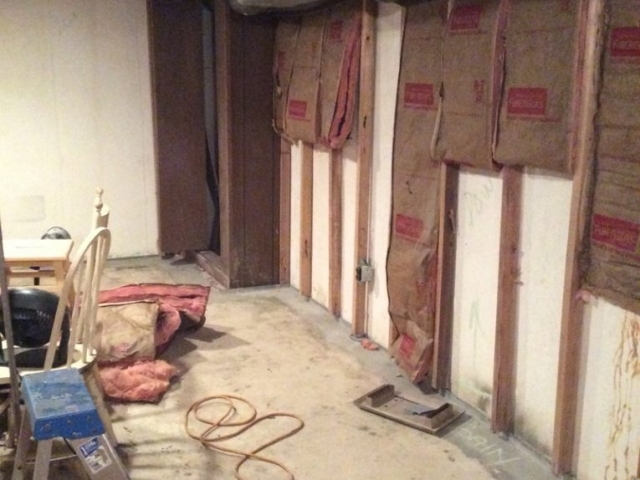 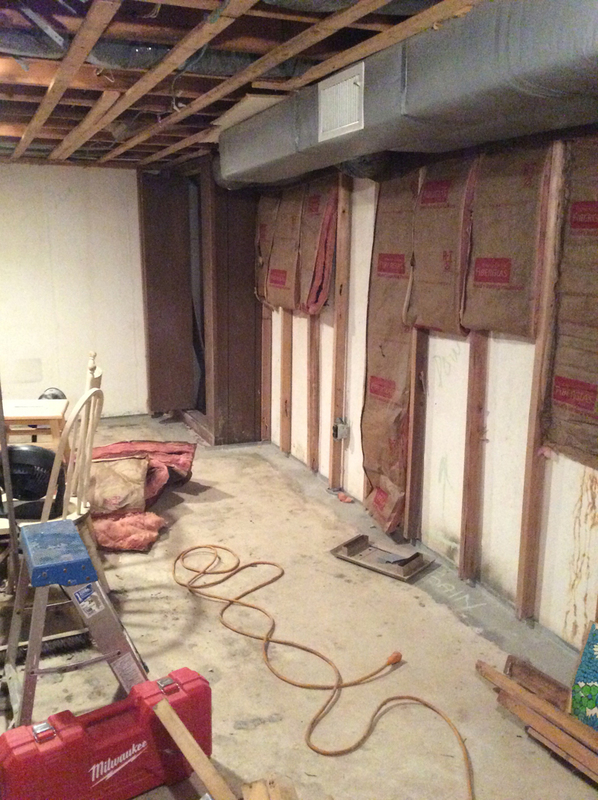 Get your basement to look good as new. 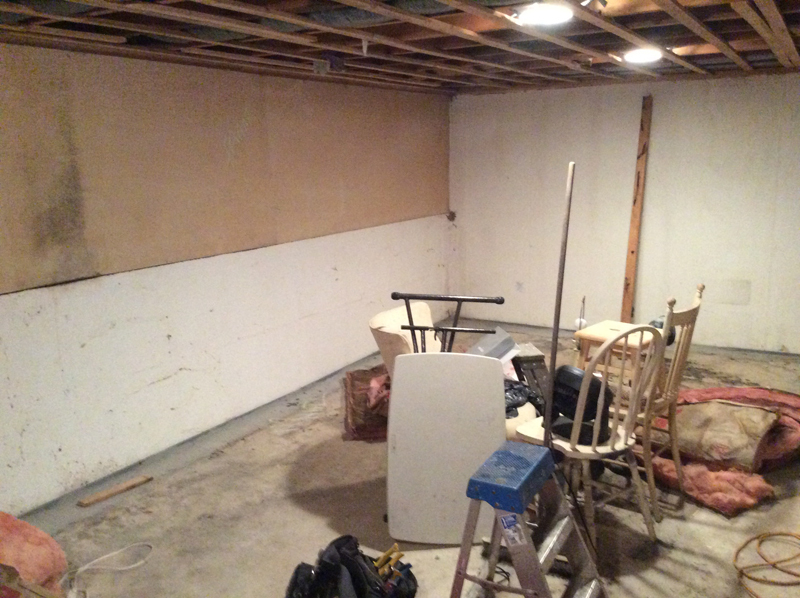 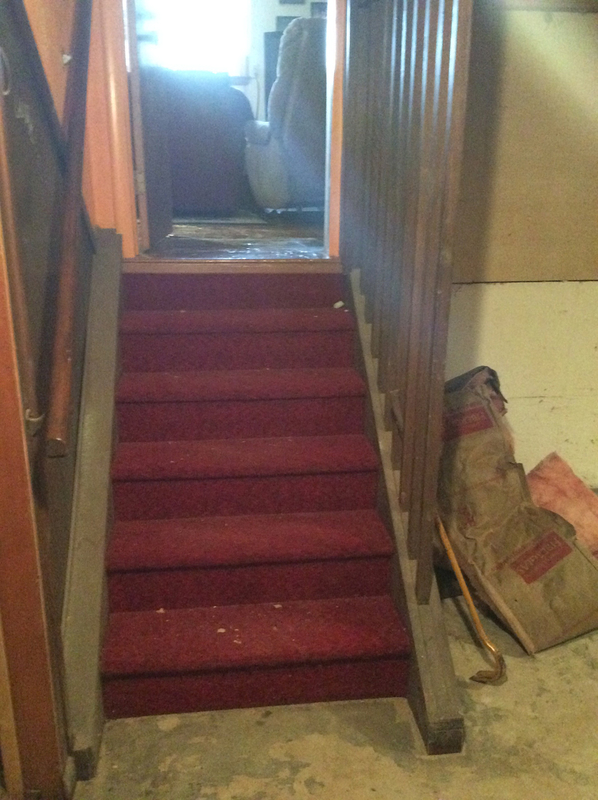 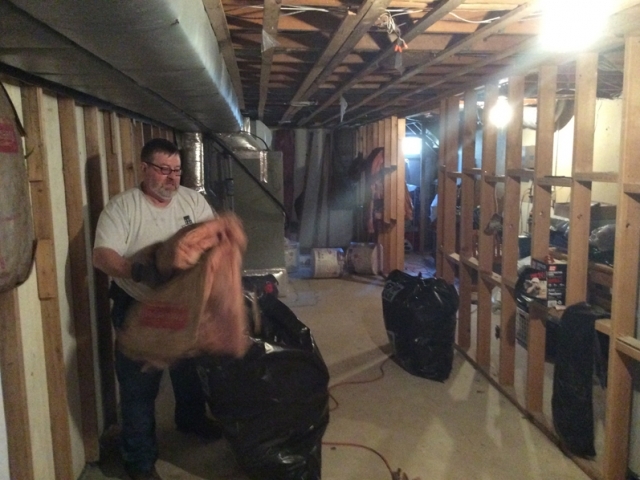 Our professionals have more than enough experience to refine your basement.